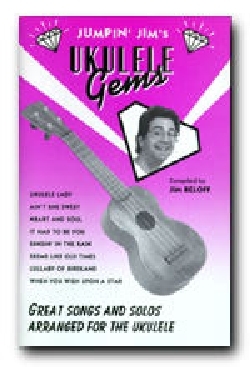 A collection of 29 great Tin Pan Alley tunes arranged for uke. 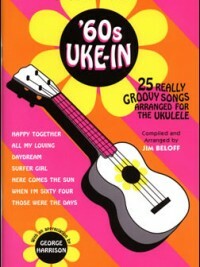 Six of the songs are arranged in chord solo style that allows both melody and chords to be heard simultaneously. 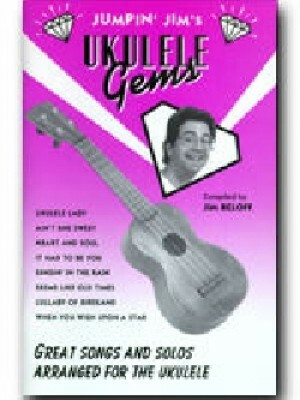 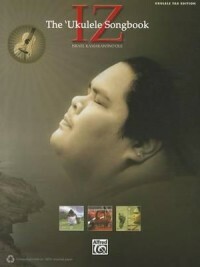 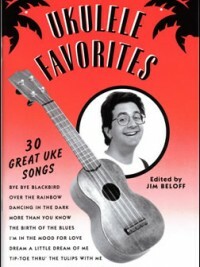 Included are Ukulele Lady, Ain’t She Sweet, Lullaby of Birdland, When You Wish Upon A Star and many more. 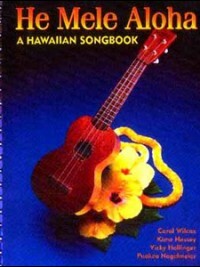 Also includes six pages of chords and transposition chart.